As part of its annual social activities, CrediMax held its annual staff gathering at the Ritz – Carlton Hotel and was attended by CrediMax’s Chief Executive Mr. Yousif Ali Mirza, Executive Management and all staff. At the function, Mr Yousif Ali Mirza gave a speech in which he thanked the staff, hailing the high level of commitment and dedication in serving the company and contributing to its prestigious status in the Kingdom. In addition to the service award ceremony to celebrate employee’s long service and hard work and dedication to the company, a number of staff was awarded for their exceptional performance and commitments on some of the company’s milestones. 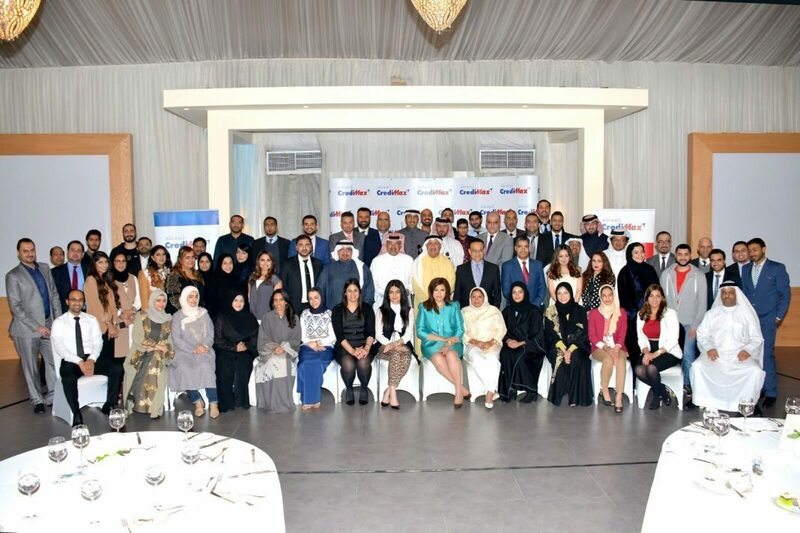 “We strongly believe that human capital is one of our greatest assets and I encourage all our employees to further continue developing themselves and their skills to keep pace with the current growing trends in the financial sector” said the Chief Executive of CrediMax, Yousif Ali Mirza. The function featured a number of activities in addition to raffle draws through which a number of lucky winners received valuable gifts.